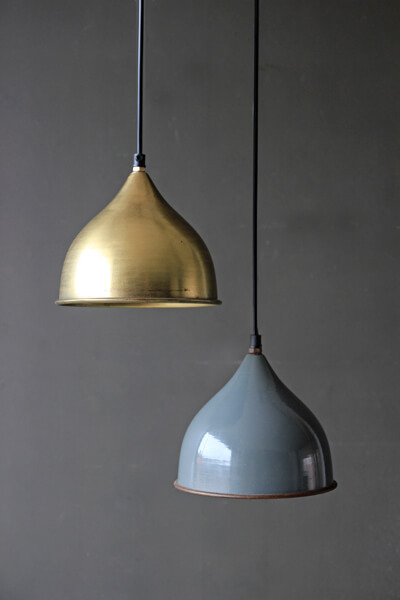 If you want to inject some vintage cool into your home, try the slick Enamel Columbia Light. 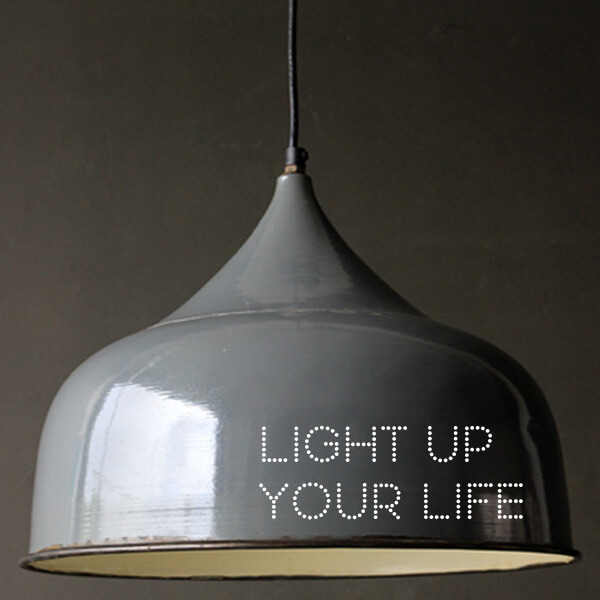 Authentic in colour and design, the Columbia Lights will provide your home with some old-school character. 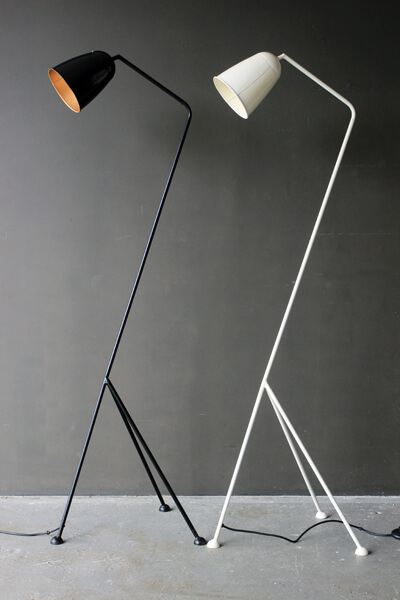 Our new lights exude a more sophisticated look than the typical industrial light. 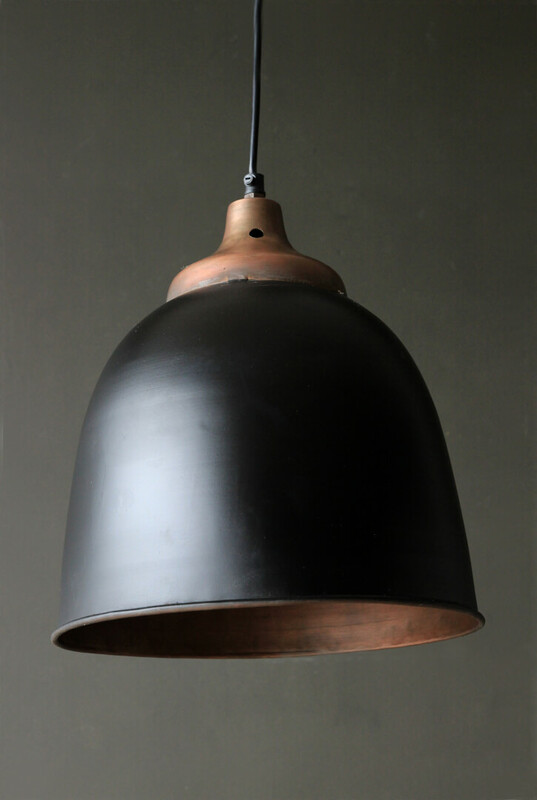 The smooth matte black and copper ceiling lights offer a worn vintage feel, but their sleek silhouettes provide a contemporary twist. 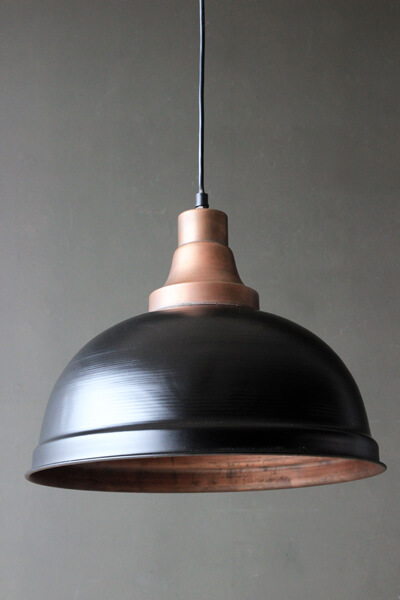 Browse now to brighten your bedrooms with our luxe industrial lighting.